Brian has spent most his 13-year financial services career in client services and sales educating shareholders and advisors on services and investment products. He is currently the director of inside sales and client services at an investment manager in the Chicago-land area. He has a bachelor's degree in political science with an emphasis on International Relations from Northeastern Illinois University. He currently holds his FINRA Series 6, 63, 7 and 24 professional licenses. A dynamic, content-rich speaker and trainer, Celia brings over 30 years of experience as a global business executive, secondary school educator, entrepreneur and theater director to each presentation. Her interactive workshops and keynote talks on leadership, strategic business planning, performance and accountability, building customer loyalty, diversity and team dynamics are based on real-life experiences, proven practices that leave audiences with practical, tangible takeaways they can use immediately. One of Celia's most popular workshops is based on her book, From the Classroom to the Boardroom, 10 Kid Tips for Managers! Audiences rave about this engaging, fun workshop that delivers 10 Kid Tips for management success. Other workshops include Dealing with the Difficult Employee (without drowning)! And Teamwork Tool Kit. An award-winning community theater director, Celia uses her extensive theater background to entertain while sharing ideas and techniques that work in the real world. Her energy and humor engages every audience and inspires them to reach the next level of learning and action. Celia has a BA in Education from Florida State University and an MFA in Theater Arts from Emerson College. She is currently a trainer at North Shore Community College's Institute for Corporate Training and Technology, the president of New England Women Business Owners and an MBA mentor in Babson College's Center for Women's Leadership. Dave worked in management development and public relations at General Dynamics in Fort Worth and St. Louis. 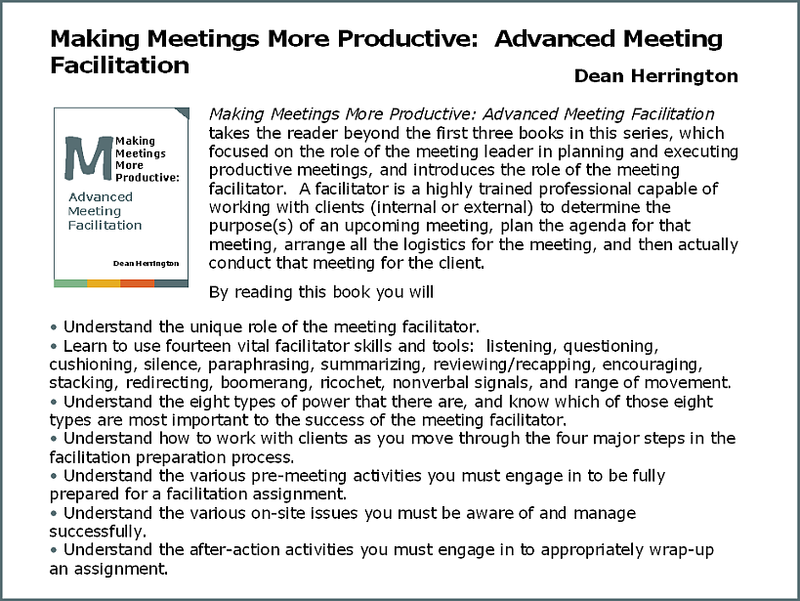 Subsequently, Dave developed and facilitated sales, supervisor/management and personal development programs for a variety of companies and American Management Association. 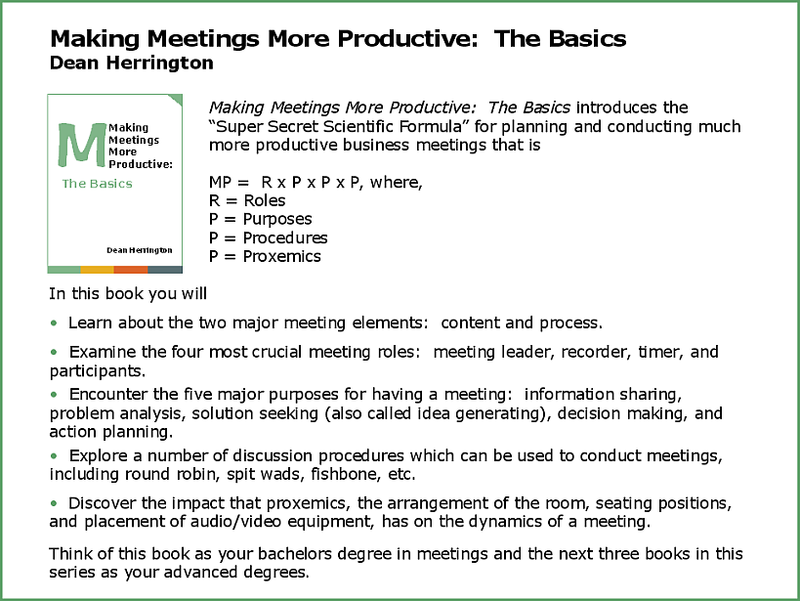 He has authored a number of books in the areas of career and organization development and presents extended educational courses through the Texas Christian University and the University of Texas at Arlington. Elaine Yin as a marketing and management degrees and a Master of Commerce (MCom), specializing in human resource development from Curing University of Technology, Australia. She has worked as an internal consultant and specialist in human resource and training in government, manufacturing, engineering and pharmaceutical industries in Asia. Her accomplishment include the analytical and implementation of human resource development and change efforts in organizations, competency profiling; designing career development plans; evaluating training programs. In Your Life, What's In it For You? Elaine takes you in a journey of self-reflection. Elaine provides exercises and tips that help you set goals in five areas: family, social and leisure, business and career, financial and self. Emily is president of PerformanceWorks, LLC, a training and management consulting company that specializes in leadership development, communication skills, and change management. She provides training seminars, organizational consulting, and leadership coaching. Skilled in instructional development, Emily has authored numerous articles and books including Delegating for Results and Performance Management for Results. Emily has a Ph.D. in social organization psychology and is certified as a Senior Professional in Human Resources (SPHR). 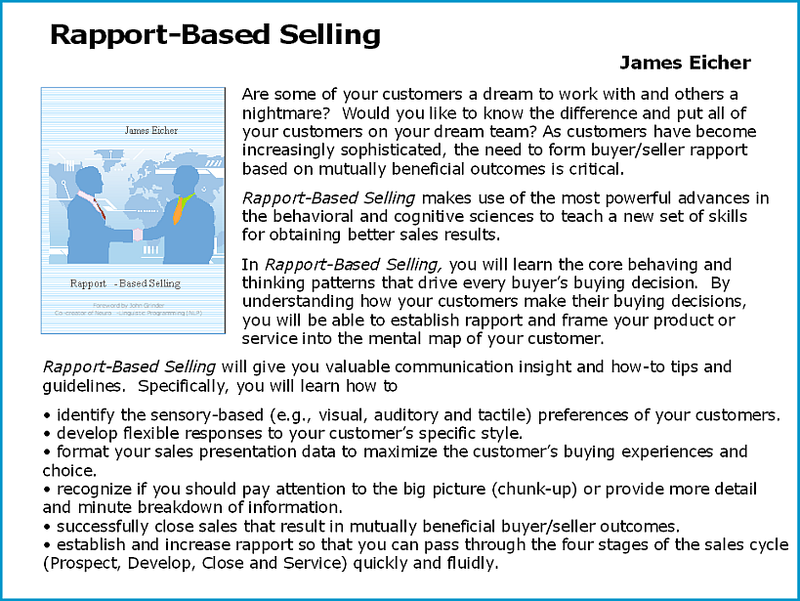 Jim Eicher is a recognized expert in the areas of sales, organization strategy, leadership, and communication. He has held leadership roles at Booz Allen Hamilton, Andersen Worldwide, Symantec, and NetApp as well as successfully launching his own consulting and training firm, Cognitive Management. Jim has been interviewed for a variety of publications, including Selling magazine and The Wall Street Journal. 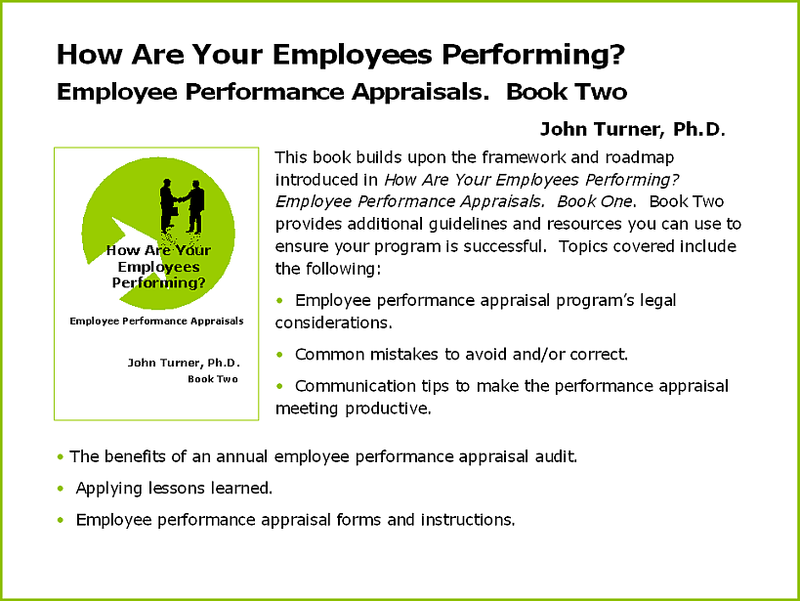 Jim has author a number of acclaimed books on management communication and several assessment tools. John Grinder, Co-creator of Neuro-Linguistic Programming (NLP), describes Jim's Rapport-Based selling book, "Not content with a brilliant translation, Eicher has provide insight into new aspects of this relationship-rapport-based process. If you want to improve your performance in sales, work you are holding in your hands the key to doing it." John is president of JMT & Associates, LLC, a full-service human resources and safety consulting firm. John offers 20 years of diversified human resources experience in a variety of industries. 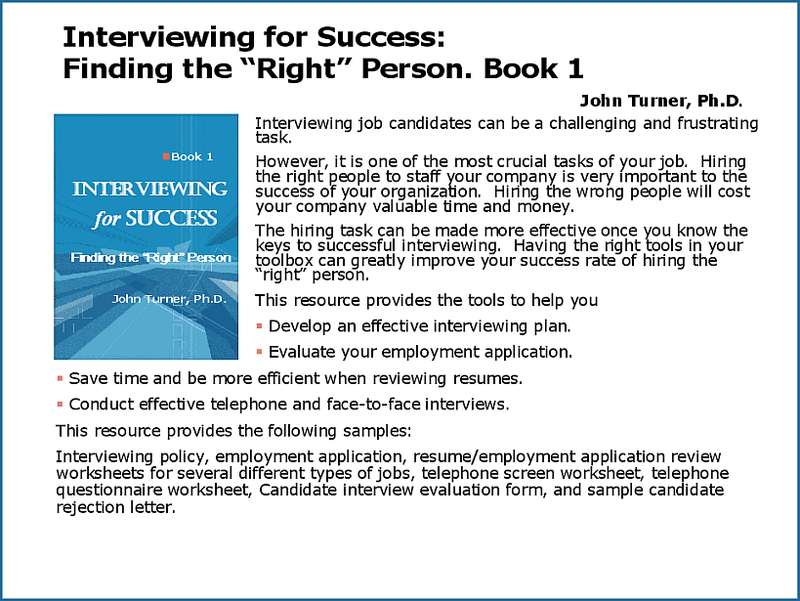 John shares his expertise in books on interviewing and performance. John holds an MBA degree from Golden Gate University and a Ph.D. from Century University in business management. He has taught at Kent State and the University of Maryland. 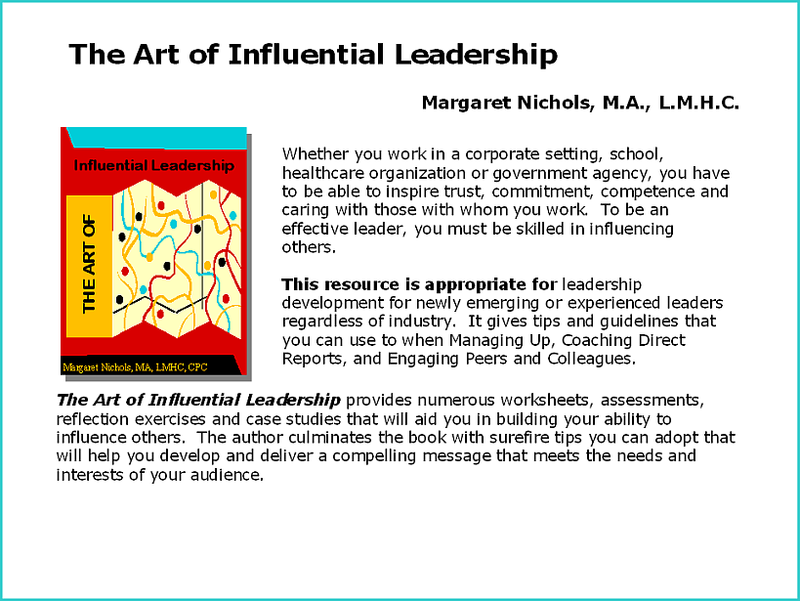 Margaret is a coach in private practice and provides training in the areas of leadership development, communication skills, consultative selling sills, and account development strategies. Margaret holds a bachelor's in education from the University of Illinois and a master of counseling from DePaul University. She is also certified at licensed mental health counselor in Washington and Illinois. Michael heads The Horton AdvantEdge a professional practice specializing in training, consulting, and coaching. He serves on the faculties of University of Phoenix and St. Gregory's University in Tulsa. He specializes in personality dynamics and the application of those dynamics to relationship management, leadership style, team cultures, and performance success. 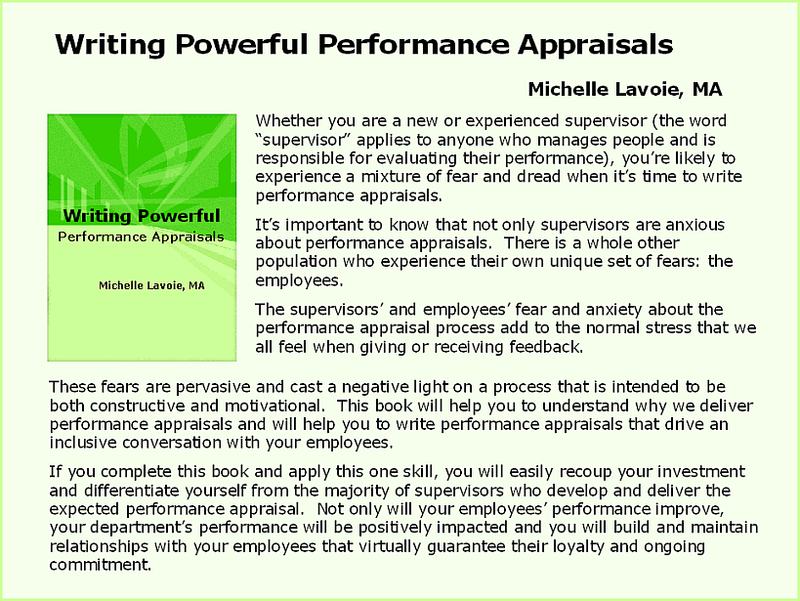 Michael has written and presented a variety of topics related to motivation, communication, and management. 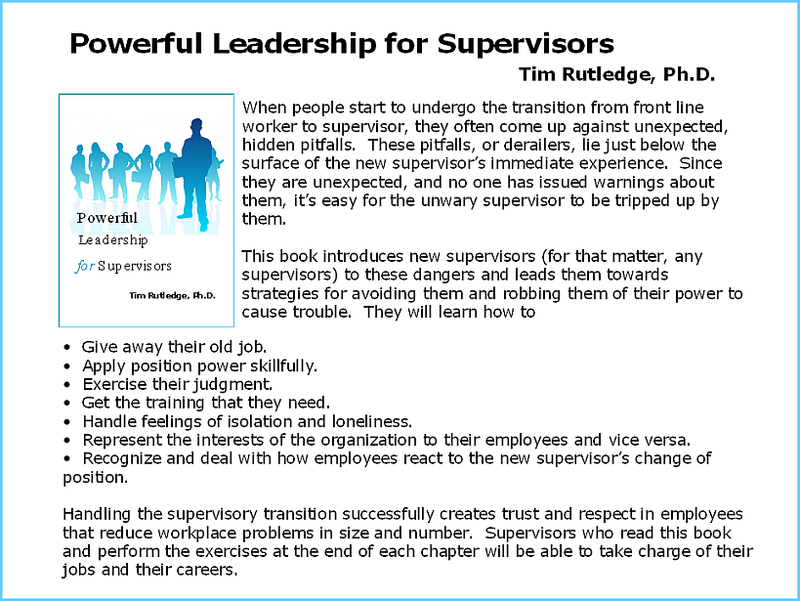 He has written several Get to the Point Books on supervision and management. Michael holds a doctorate in education and psychology from Texas Tech University, a masters in education degree from Southern Seminary, a masters in counseling and a bachelor's in psychology from the University of Oklahoma. Michael is Global Staffing Director for a large multinational company. His career encompasses years working in the areas of recruitment marketing, branding and strategic talent management for large corporations. Passionate about talent development and management, Michael has held roles identifying talent for every functional area, in nearly every part of the world. He has a Ph.D. in chemistry and a master's degree in management from Texas A&M and has been granted Senior Professional D by the Society of Human Resource Management. 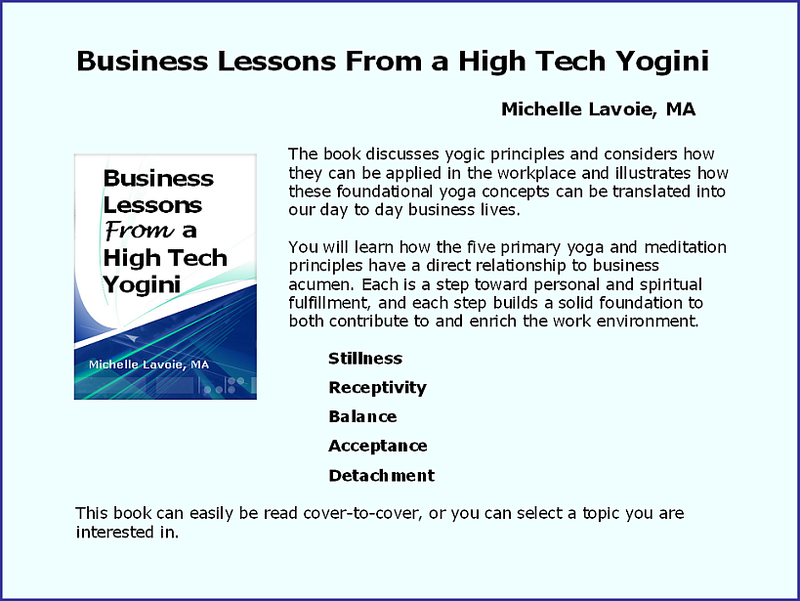 Michelle is a practicing artist, yogini, and senior manager at a technology solutions company who has made the connection between her spiritual practice and a workplace characterized by entrepreneurial work styles and individual achievement. A connection she draws upon in her writing. She has over twenty year's professional training and development experience in a variety of business sectors including telecommunications, manufacturing, and technology solutions. Michelle has a masters of arts in labor, and policy studies. 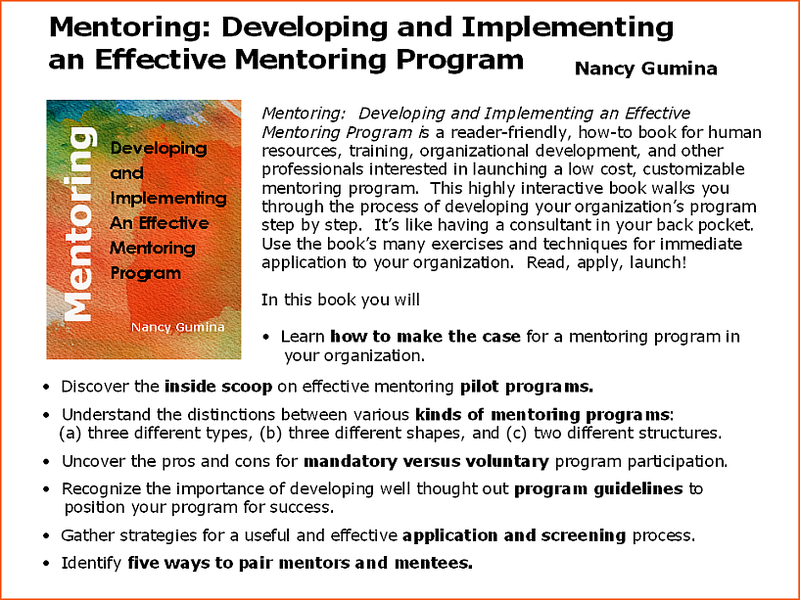 Nancy Gumina is president of Gumina Learning and Mentoring, Inc., an organization dedicated to enhancing the performance of individuals, teams, and organizations. 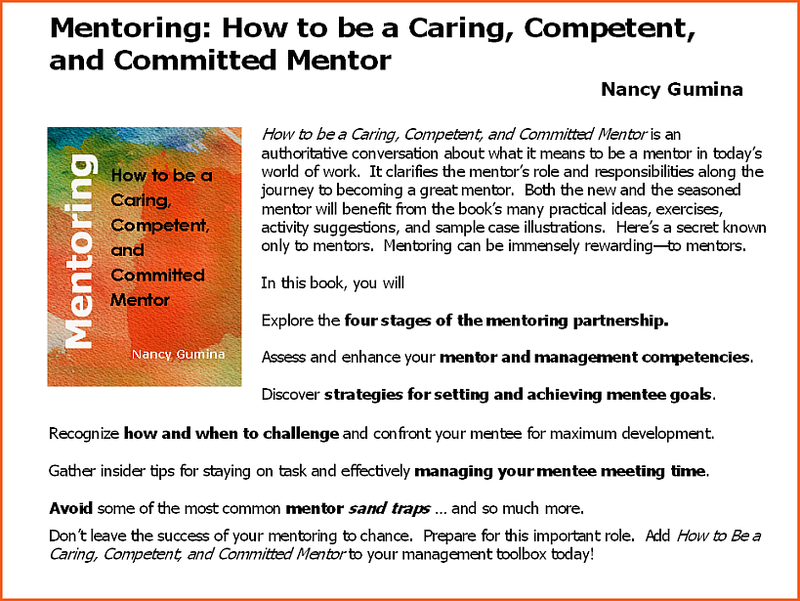 Nancy has over 25 years of experience in the training and HR fields with broad experience in mentoring, training, facilitation, teambuilding, career development, coaching, and writing. While working at a Fortune 100 Best Company to Work For, she developed, launched, and managed their mentoring program for ten years. The mentoring program was a model for other programs and was featured on the national news show, "The Nightly Business Report." 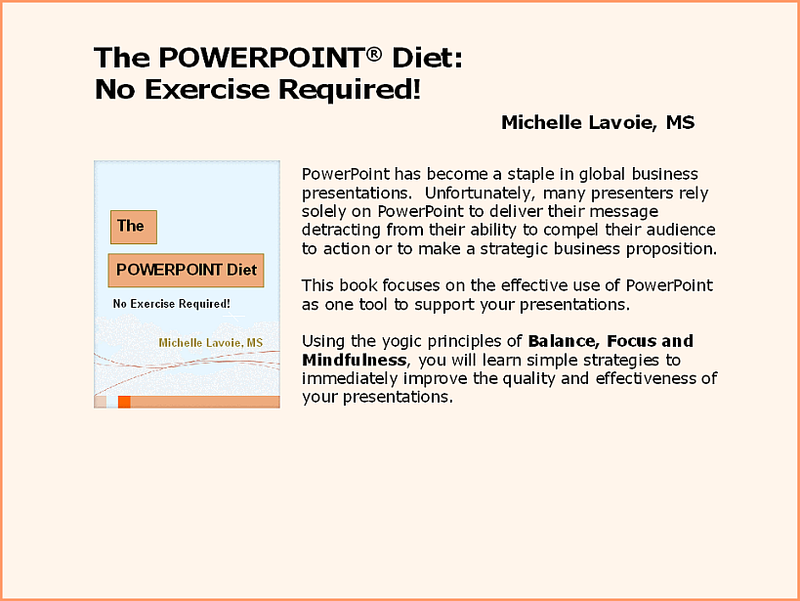 Nancy has designed and delivered a variety of courses for a diversified audience and is a Zenger-Miller (nka Achieve Global) Certified Master Trainer. She has been a guest speaker for various groups and professional associations in the southeastern United States. Nancy has a BA in Political Science and an MPA (Masters in Public Administration). 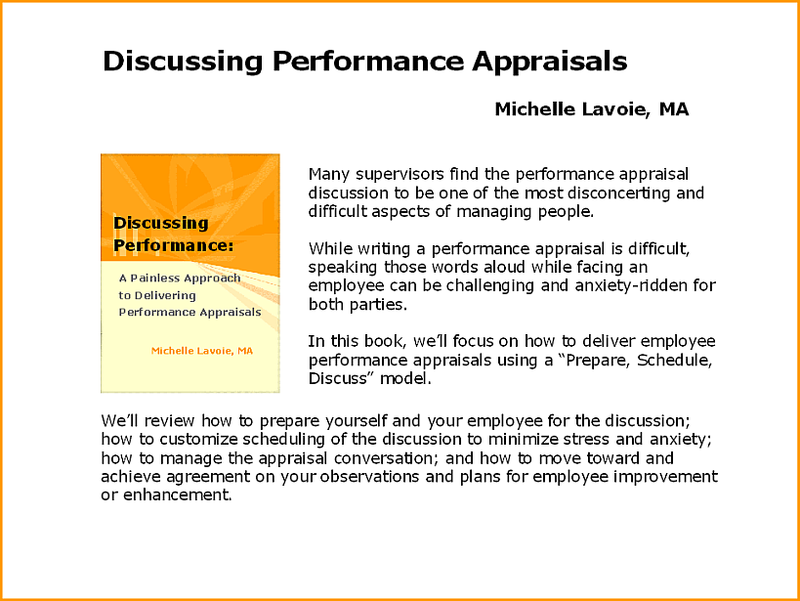 She is a member of ASTD (American Society for Training and Development) and IMA (International Mentoring Association). Orland can speak authoritatively about conflict resolution and leadership. He has worked with organizations to reduce conflict and improve performance for more than 20 years. His industry experience is uniquely diverse, from printing to food processing, from pharmaceuticals to construction, and from entertainment to publishing. 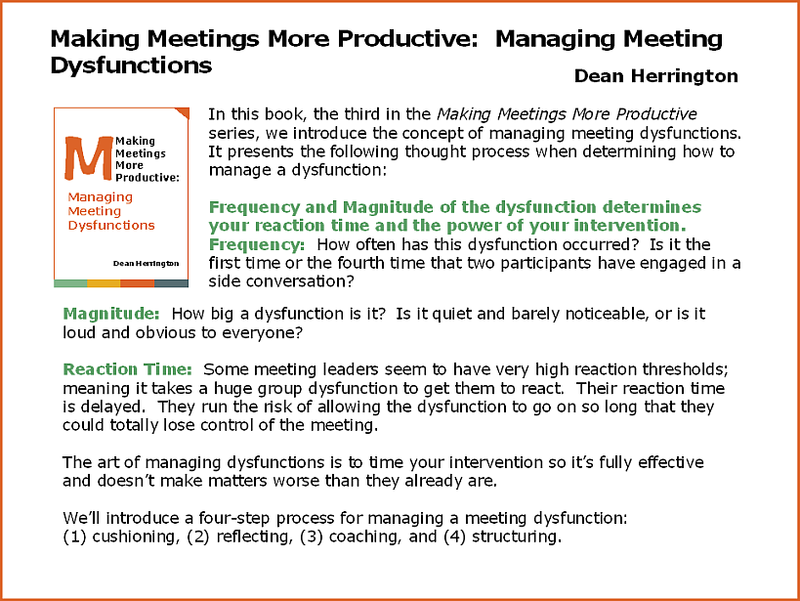 His breakthrough research on mediation at Claremont Graduate University, discovered specific communication techniques that move conflicts to resolution. The Harvard Law School on Negotiation (PON) is currently using his research to study critical moments in negotiations and mediation. He leads The Blake Group, in Elgin, Arizona, a firm specializing in workplace learning, performance, and leadership coaching. Pamela serves as the chief diversity officer for an international non-governmental organization (NGO) and is responsible for leading the organization' diversity strategy focused on globally integrating diversity into all areas and functions of the organization. Pamela's book, Managing Diversity and Inclusion in the Global Workplace, recently published, is the first of a three-book series on diversity soon to be published. Dr. Paul has led diversity initiatives for more than 25 years in higher education and in the NGO sector. Pamela's Ph.D. from the University of Maryland, is in human development, with a focus on organizational development and cross-cultural training. Patricia Lake is a performance improvement and organizational development professional with over 17 years in training, human resource development, and project management. Her experience includes training, curriculum design, human resource management, project management, and all aspects of performance improvement. She has served as both an internal and external consultant in a variety of industries, with an emphasis on manufacturing. She has presented in a variety of venues, both in this country and overseas, on the topic of human performance improvement. 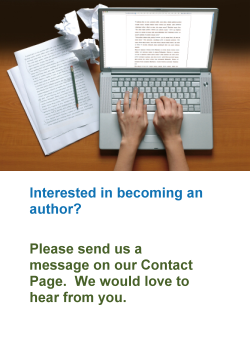 Patricia has also published for ASTD InfoLine and for various technical journals. Throughout her career, she has focused her curriculum design and training activities on front line supervisors, seeing that role as a linchpin that provides a critical function in connecting management and the employee. She considers the front line supervisor to be one of the most critical positions in any organization and is passionate about providing supervisors with practical tools to help them thrive in handling the multiple demands the workplace imposes on them. Her educational background includes completing doctoral level course work in instructional design and training in Rummler-Brache methodology for performance improvement. Peggy Morrow is a consultant, speaker, author, and president of her own training and development firm, Peggy Morrow & Associates. She works with organizations to improve their bottom line by helping them develop and deliver a strategic customer service plan: Customer service plan that results in improved internal and external customer service and team interactions. R. Dean Herrington is co-founder and president of The Herrington Group, Inc. He is an experienced consultant, instructor, facilitator, and speaker known throughout the United States, Canada, Europe, Africa, the Middle East, and Southeast Asia for his excellent workshops and seminars. A native of Canada, he moved to the United States in the 1960's and furthered his education, earning degrees in business administration and mass communications (Radio/TV). 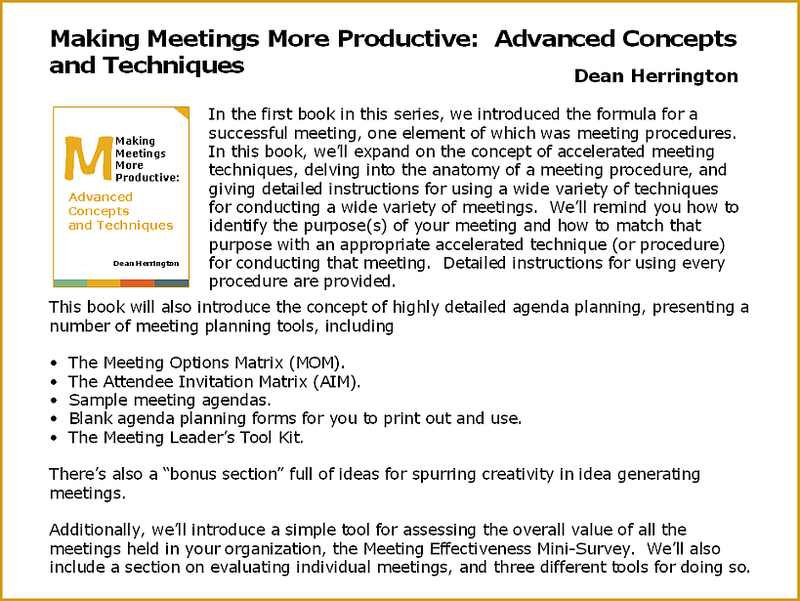 Dean is also an accomplished meeting designer, facilitator, and public speaker. He has competed successfully at several levels of competition in the International Speech Contest held annually by Toastmasters International. When not working, Dean enjoys playing golf, flying private airplanes, traveling, and photography, always in the company of his wife and business partner, Selina. They now live in Las Vegas, Nevada, accompanied by their Official Office Kitty (OOK), Sinja. Sharon Mulgrew is Principal of Integration Strategies, a firm that specializes in developing innovative programs to increase system-wide collaboration and effectiveness. She has helped various clients implement effective and practical interventions that increased collaboration within and between organizations, locally, nationally and globally. 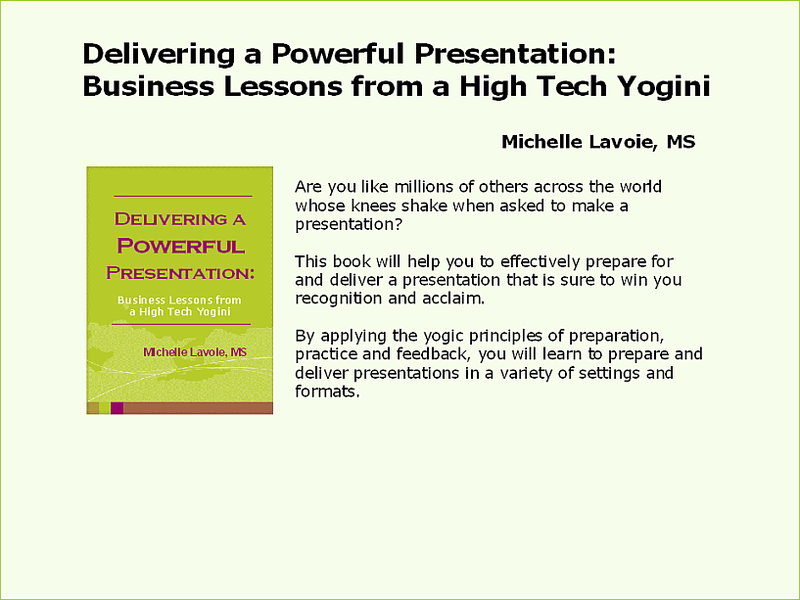 Her first book Creating Internal Services Agreements (Preparation) was published in 2009. 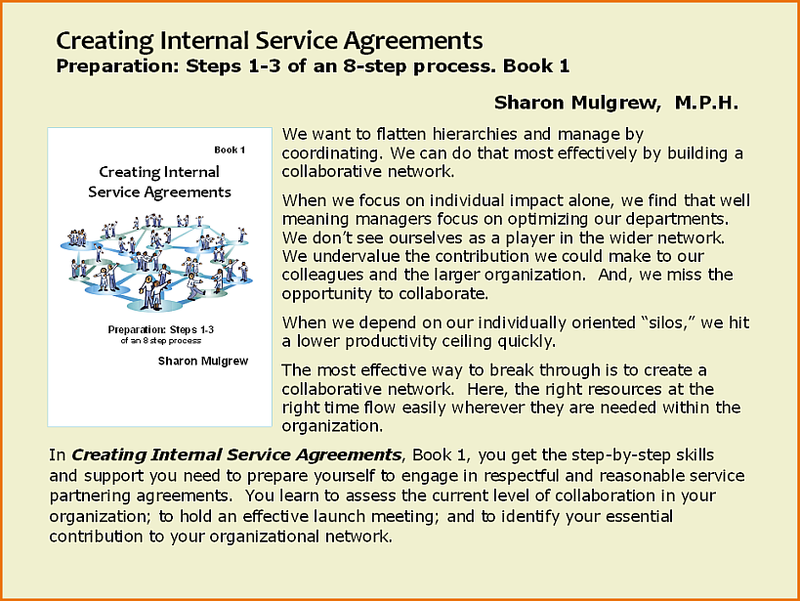 Book 2, Creating Internal Services Agreements (Implementation) is schedule to be published in 2010. Terry Fitzwater's experience includes over 20 years with a Fortune 100 company as vice president of human resources-west. 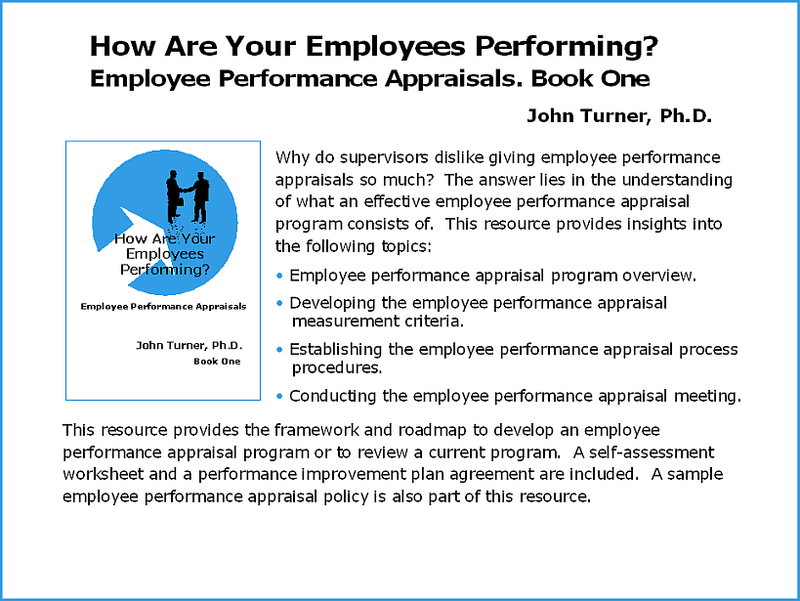 He is the author of numerous books and many articles dealing with the value and impact of employee-employer relations. A frequent speaker and a business consultant on organizational issues, Terry education includes a bachelor's degree in business administration a master's in human resources and organization development. Terry lives in Granite Bay, California. A creative and versatile career counselor and coach, Terry helps people fine work they love. Terry's firm provides career development, career transition, spouse/partner relocation employment, and retirement services to individuals and business. She has a breadth and depth of knowledge of career methodologies and extensive experience working with diverse populations. Terry's credentials include a master's degree in education and are certification by the Center for Credentialing and Education as A Global Career Development Facilitator (GCDF). In addition to the she has authored on telecommuting, retirement, and networking, she is author of On Career, a featured newspaper column. Thomas is the head of corporate training for an asset management firm and co-owner of a securities and co-owner of a securities and real estate invest firm. He holds his FINRA Series 6, 63, 7 and 24 professional licenses. As a financial services educator and trainer for the past 12 years, he teaches individuals important personal finance concepts such as investing and asset allocation. Thomas has a bachelor's degree in education from the University of Illinois at Urbana-Champaign and an MBA from Keller Graduate School of Management. He lives in Naperville, Illinois. 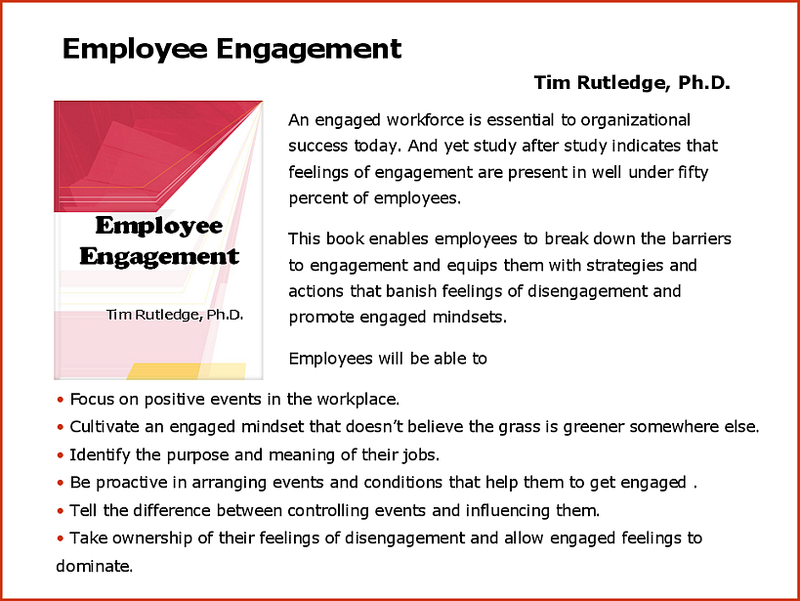 Tim Rutledge has authored two Get to the Point Books: Employee Engagement and Powerful Leadership for Supervisors. Tim is the president of Mattanie Press. He is a consultant, writer, speaker, career coach, and trainer with special expertise in the area of employee engagement. Known across Canada and the United States as an expert in human resources development, Dr. Rutledge is a frequent speaker at national and international conferences. Tim has a Ph.D. from the University of Toronto. He is a former trustee of the Toronto Board of Education; has taught at the University of Toronto, the University of Saskatchewan, and York University. 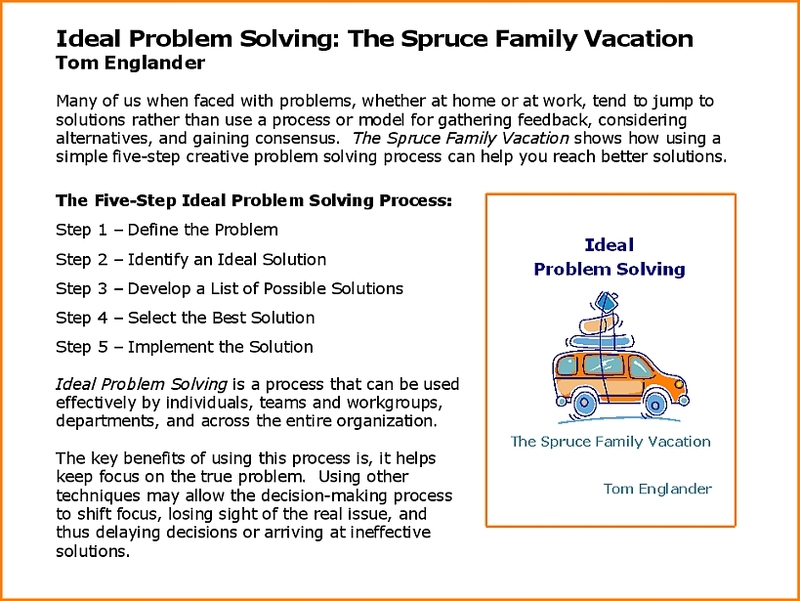 Tom is a "big picture" guy who knows how to come up with creative ideas and then translate these into operational processes that balance achieving results with a concern for people. He is equally comfortable and effective in the boardroom, on the shop floor or in conversations with clients. Currently, Tom is president of Executive Smarts, LLC, an executive search and interim management firm. His successful business experience spans several industries (outplacement, organizational consulting, construction, medical manufacturing, retail, and consumer goods) as well as multiple functions (strategy, corporate leadership, IT implementations, finance, human resources, and career consulting/coaching). Tom holds a masters degree in management science from University of Texas-Dallas in finance and strategic planning, an MBA from TCU (Fort Worth) and a bachelor of science degree in applied math from the University of Washington (Seattle). He is recipient of the first Helen Harkness Award for professional excellence awarded by the International Association of Career Management Professionals.